Meet the people who make it all happen. We see big potential in every moment, and care deeply about what we do every day. Our unique development ensures that we have the very best staff to support our franchisees all over the world, and at every level of operation. Our leadership team reflects a group of diverse individuals with breadth and depth of experience. Rebecca Amis, the Chief Innovation Officer of MUSE Global, LLC, incites discovery, inspires change, and facilitates cross-pollination of bold ideas. 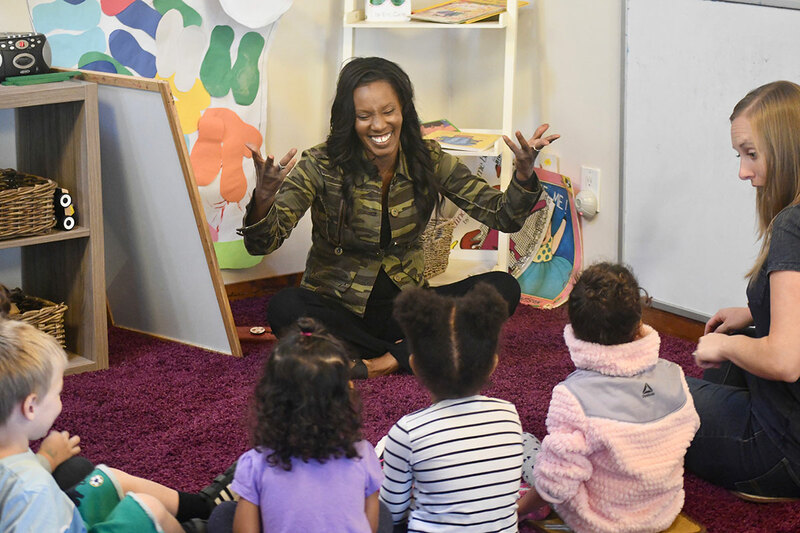 As Co-founder of MUSE School CA in 2006, she articulated the core values of this educational platform. As President and Advisory Board Chair of MUSE for more than a decade, she has continually overseen the growth and development of the organization that is now comprised of more than 200 students and 50 faculty/staff. She brings important skills and insights into student-centered curriculum, psychology, parent-child relations, socio-emotional development, and process communication. 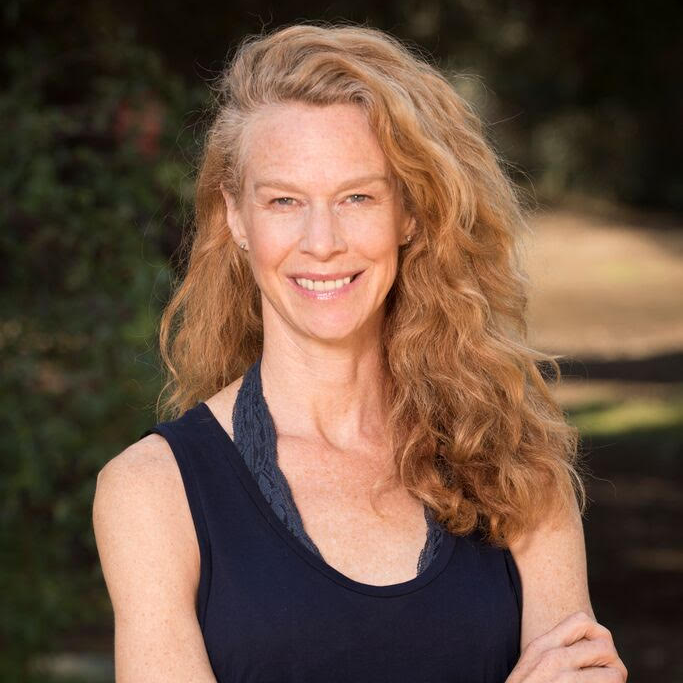 As a master trainer in the Process Communication Model (PCM), she instills this approach at MUSE with the faculty, students and families to bring forth a more conscious level for listening and sharing. Many leaders in education have noted that MUSE students exhibit extraordinary self-efficacy during their culmination process. Rebecca is currently originating the MUSE Global Model to make it accessible to communities both domestically and internationally. In collaborating with MUSE Board Advisors including Sir Ken Robinson, one of the world’s elite thinkers on creativity and innovation, and Elliot Washor, co-founder of Big Picture Learning, Jeff led MUSE School to become one of the top 100 most progressive Schools by HundrEd.org. Jeff is the architect of the MUSE Blueprint that has enabled 100 percent of MUSE high school graduates to be accepted by their university of choice. 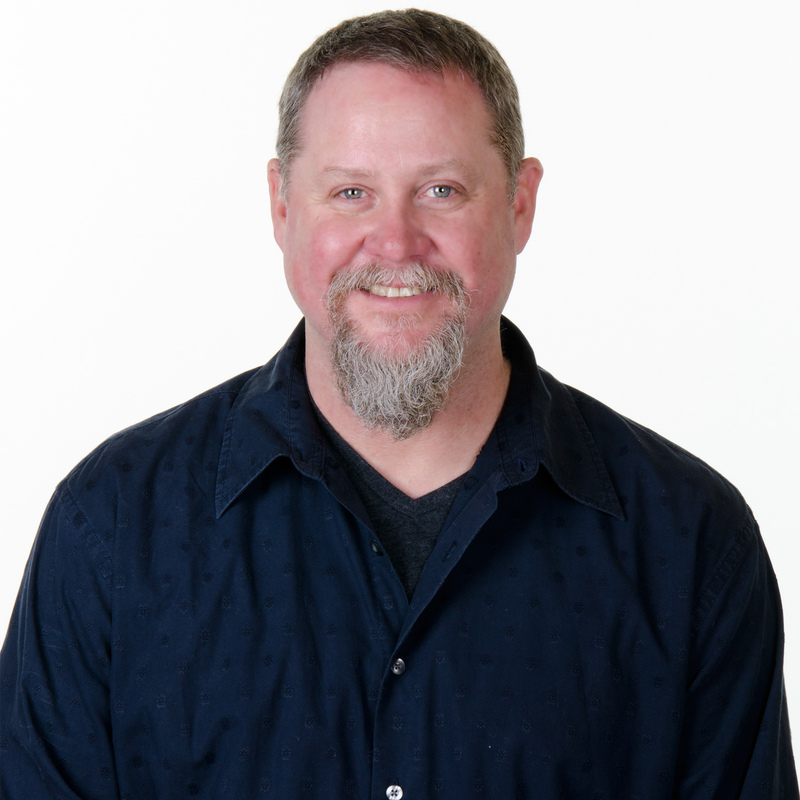 A Process Communication Model (“PCM”) Master Trainer, Jeff is a highly sought lecturer, trainer, and keynote speaker. 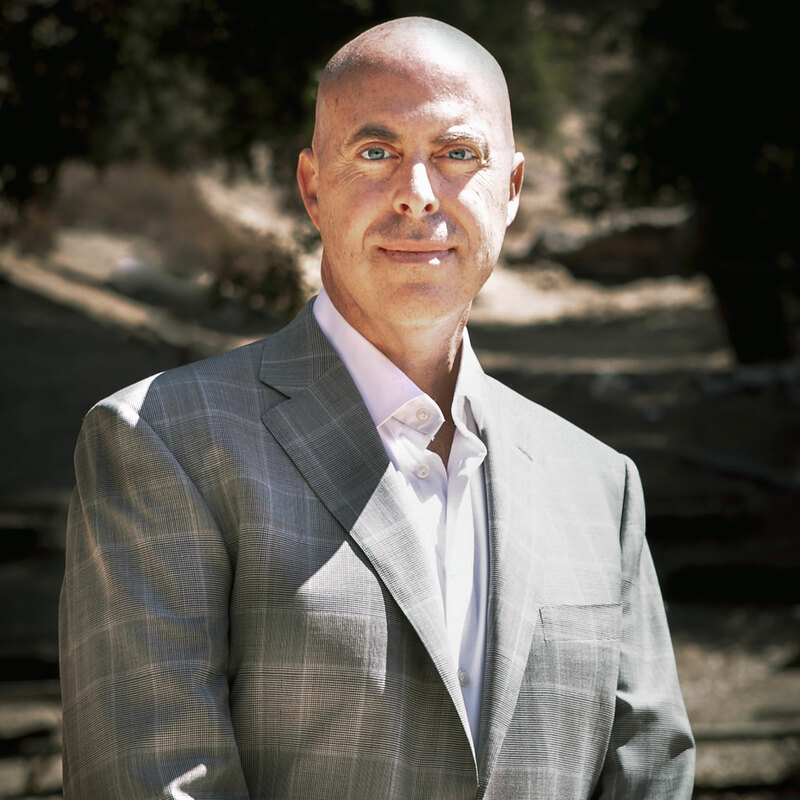 Congruent with MUSE’s pillar of sustainability, Jeff also led the transition of MUSE School to be one of the first plant-based school in the world. In 2008 during the economic downturn, Jeff envisioned and launched a start-up global advisory firm, Next Element, that has continued to thrive for over a decade. Jeff is also the co-author of “Beyond Drama:Transcending Energy Vampires”. Daniel Pink, New York Times Best-selling author, says about the book, “Emotional skills are sometimes dismissed as “soft,” but this book ably demonstrates how vital they are to the health of groups large and small. Here is a handy guide to short-circuiting the energy suckers in your life, and rewriting the scripts that create unneeded drama.” Jeff holds a master’s degree in Social Work from Newman University in Wichita, KS. 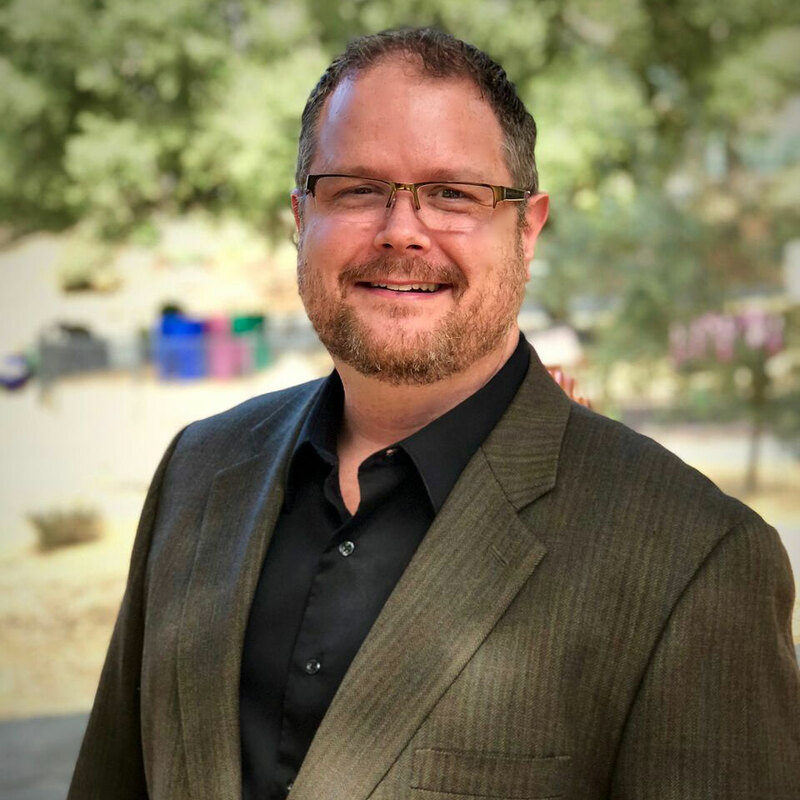 Aaron McMartin is the Director of Franchise Development for MUSE Global, LLC, and is committed to promoting and advancing MUSE Schools to all parts of the world. Aaron has spent the last 10 years developing an expertise in International Franchise Development and Operations with clients in 64 different countries. Prior to his experience in franchising, Aaron spent 12 years in business development and management in the banking arena. He holds a Bachelor’s degree from Purdue University. Barry Didato is Director of Strategic Partnerships at MUSE Global, LLC. Barry has over 30 years experience in cross-border partnerships on six continents, and previously served as Director of Strategic Investment for the Saudi Royal Family. Subsequent to his operational role with the Saudi Royal Family, Barry served as Chief Investment Officer of The Innovation Institute. He has developed a global network of collaborative business relationships and partnerships to help scale businesses in numerous international markets. Barry received a Bachelor’s Degree in Environmental Design & Regional Planning from the University of Massachusetts in Amherst, and a Master’s Degree focusing on entrepreneurial management, finance and design thinking to accelerate innovation from Harvard University Graduate School of Design in conjunction with Harvard Business School, where he was also the recipient of the Aga Khan Fellowship and Gerald D. Hines Fellowship Awards. Barry is a strategic advisor to the Human Rights Foundation and member of the board of directors of Kimbal and Elon Musk’s Big Green educational foundation which has put in place learning gardens in over 500 schools in North America. Coral is thrilled to be apart of the MUSE Global team as the Global Task Coordinator to help spread the mission and vision of MUSE! She was born and raised in the San Fernando Valley and followed in her older siblings footsteps when she developed a passion for playing organized sports at an early age. In 2015, Coral received her BA in Communication Studies at her neighborhood college, California State University Northridge. Shortly after graduating, Coral was offered the position of Apprenticeship Coordinator to over 1,000 apprentices at Plumbers & Fitters Local Union #761. Working for the Local Union reminded Coral of what it felt like to be apart of a team again and she was given the freedom to establish more efficient ways of tracking and managing apprentice data while implementing her own organizational practices. Although Coral enjoyed working for the Local Union, she desired to work for a Company or Organization that was connected to her new found interests. In August of 2017, Coral acquired a passion for eating plant-based after watching the documentary “What the Health”. The next day Coral and her boyfriend transitioned to a fully vegan diet and Coral’s parents followed suit a few weeks later. A few months after that, Coral was given the opportunity to work part-time for MUSE School, CA. It was a blessing for Coral to work and be apart of an environment that created the OMD “One Meal a Day for the Planet” concept which details the results of how eating just one plant-based meal a day greatly reduces your carbon footprint. 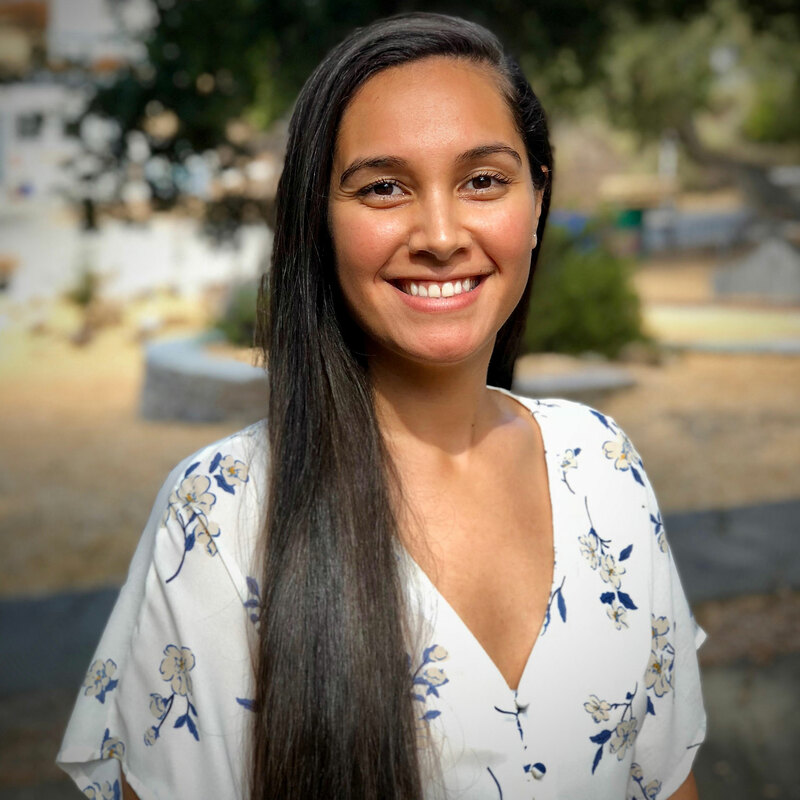 In July of 2018, Coral couldn’t have been happier to receive a full-time offer for MUSE Global, LLC and is excited to help inspire others to live in a more sustainable world.